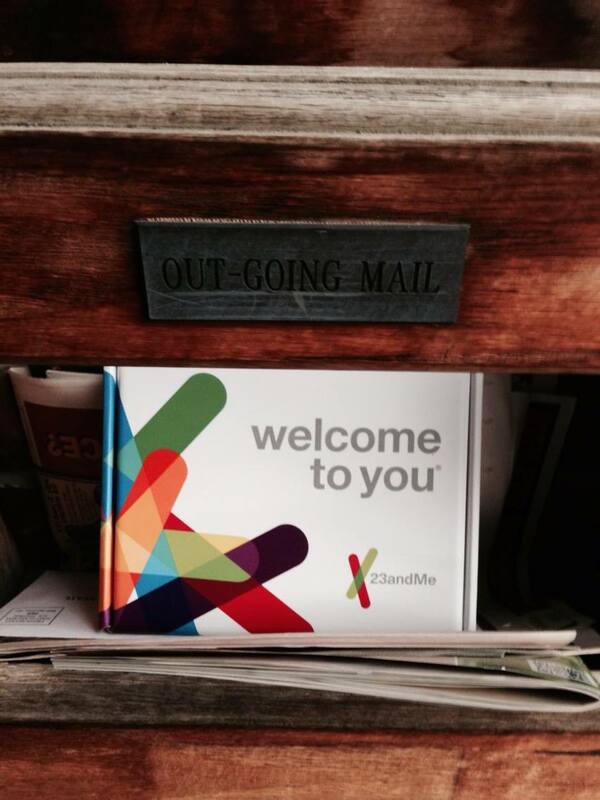 I sent off for my personal genetics kit with 23andMe. I have been studying bioinformatics, so it seemed like a good investment. I've always wanted to download my DNA onto a flash drive and put it in my pocket just so I could say "I've got my genes in my jeans". 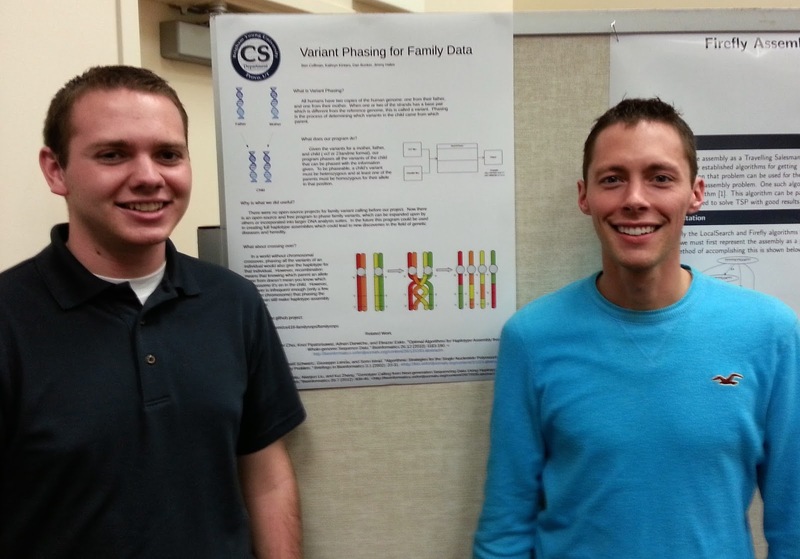 My bioinformatics group presented a poster at the BYU Biotechnology and Bioinformatics Symposium. Jimmy and I didn't get to study what we had originally wanted about genetics in being gay (that story here, here, and here), but it was still fun to learn more about genetics and use BYU's supercomputer. 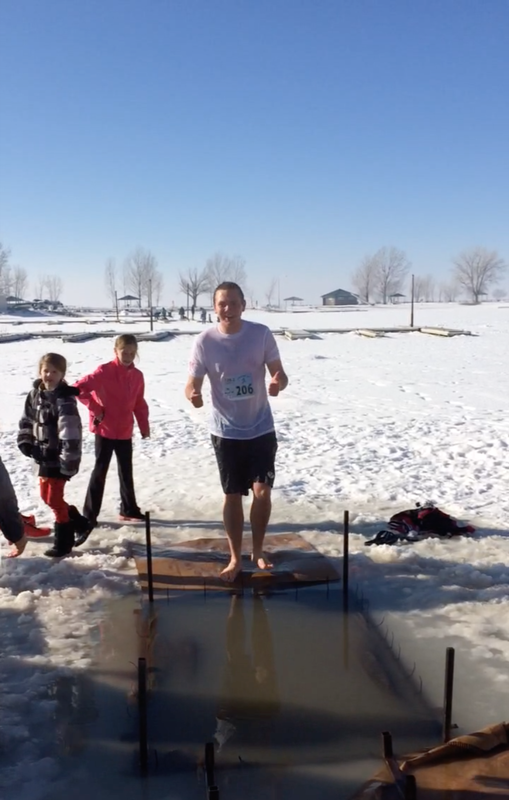 I participated in my first Frigid 5K and Polar Plunge (a big deal--I'm not a runner). 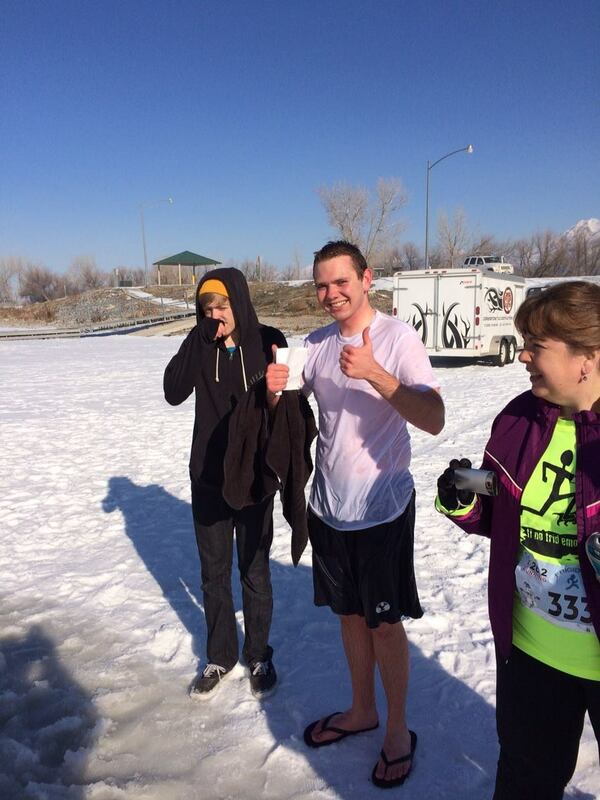 It was a 5K loop that started and ended at the Utah Lake. At the end, they had used a few chainsaws to cut small rectangles in the ice, and they dropped a shark cage down into the lake (so we wouldn't float under the ice!). 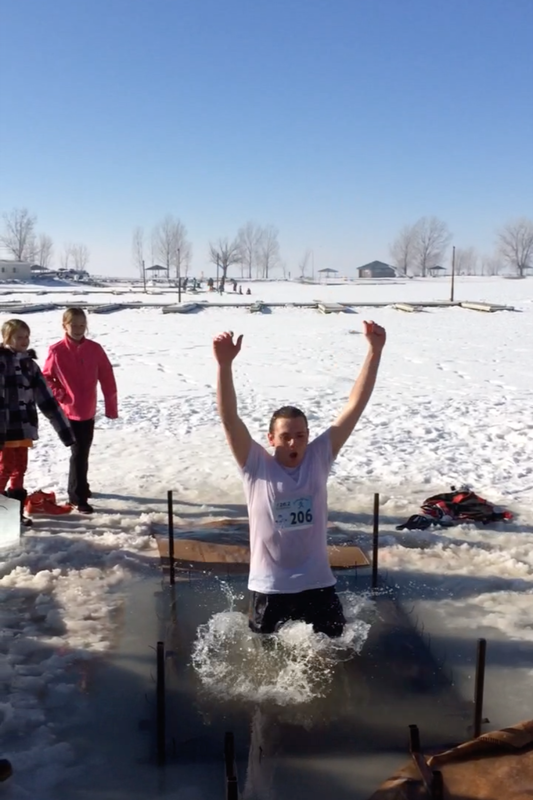 We plunged into the ice water and got out, because, who doesn't do that at the end of a winter 5K? 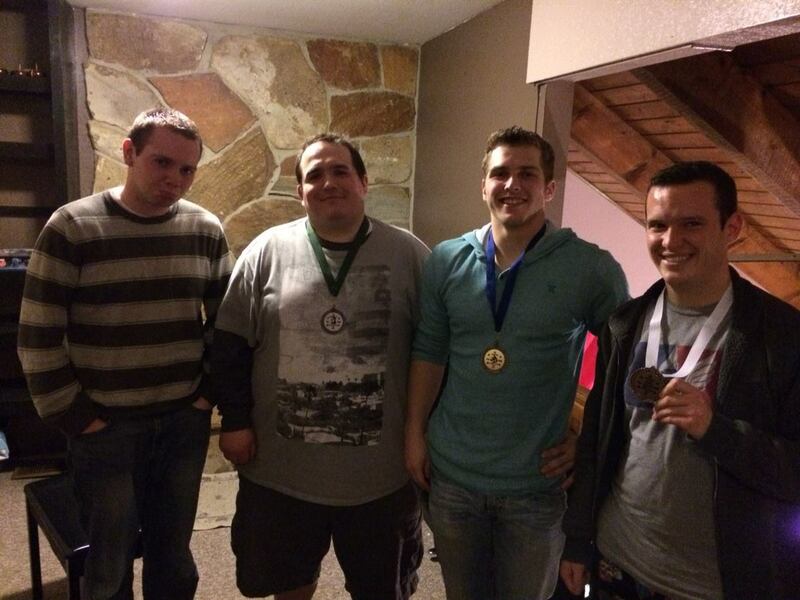 I won 4th place at my first Mario Kart Tournament (also my first time playing Mario Kart!). No medal, sadly. But these guys are serious at Mario Kart. I went to my first muddy hot spring with some friends! 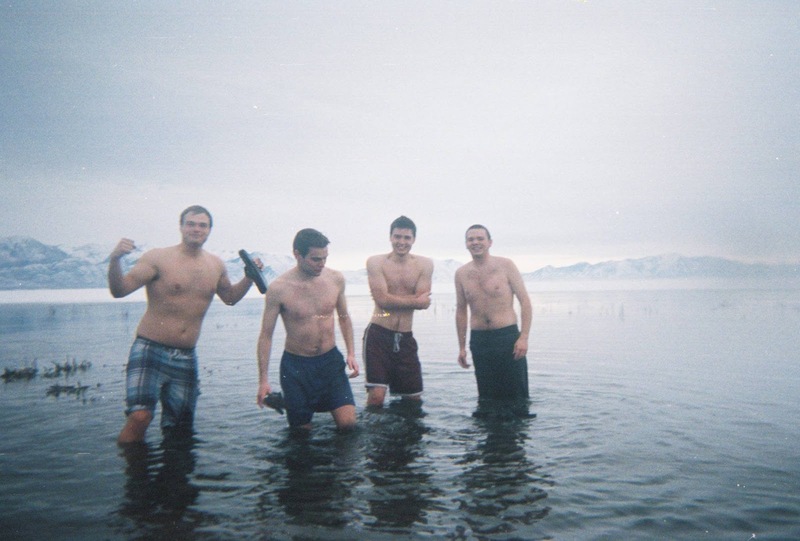 Also jumped in the freezing Utah Lake. Again. 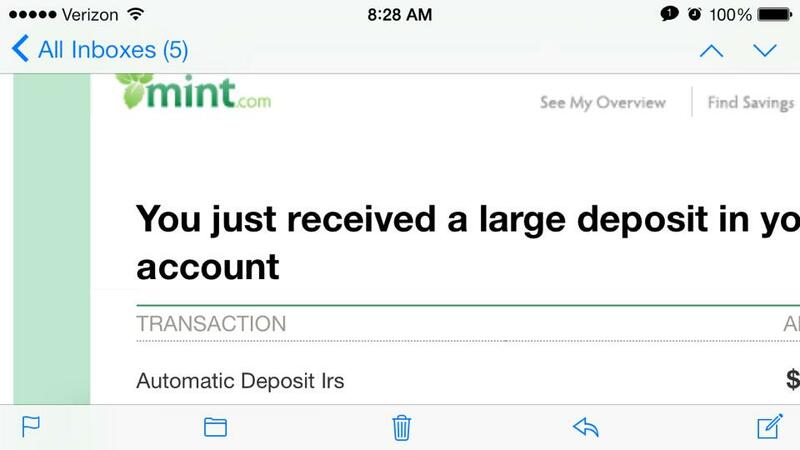 I got my first tax return from the IRS! I guess that's one step closer to being a real adult. 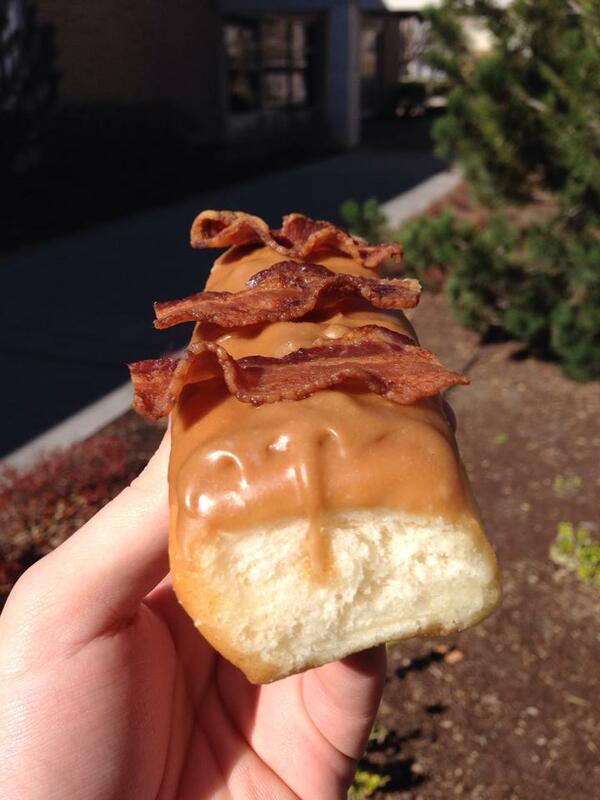 I ate my first Bacon Maple Doughnut at BYU. 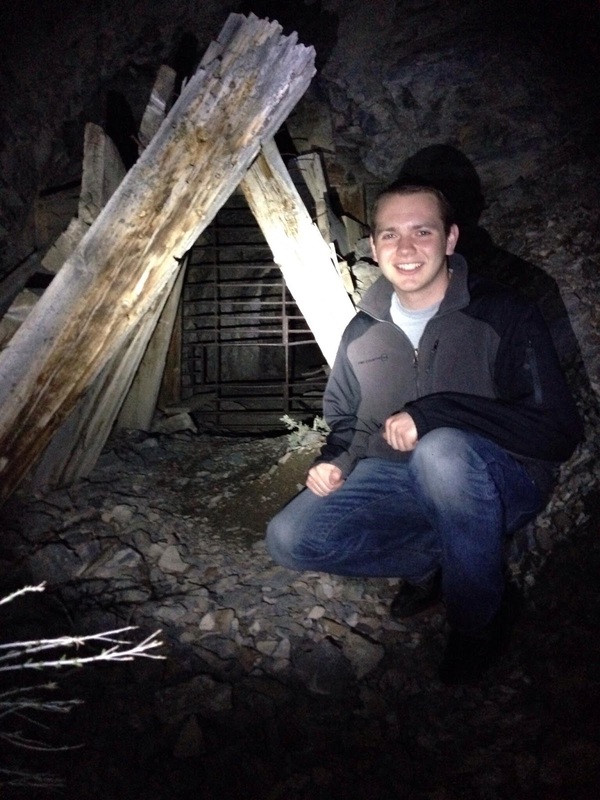 I explored my first mine with some good friends. 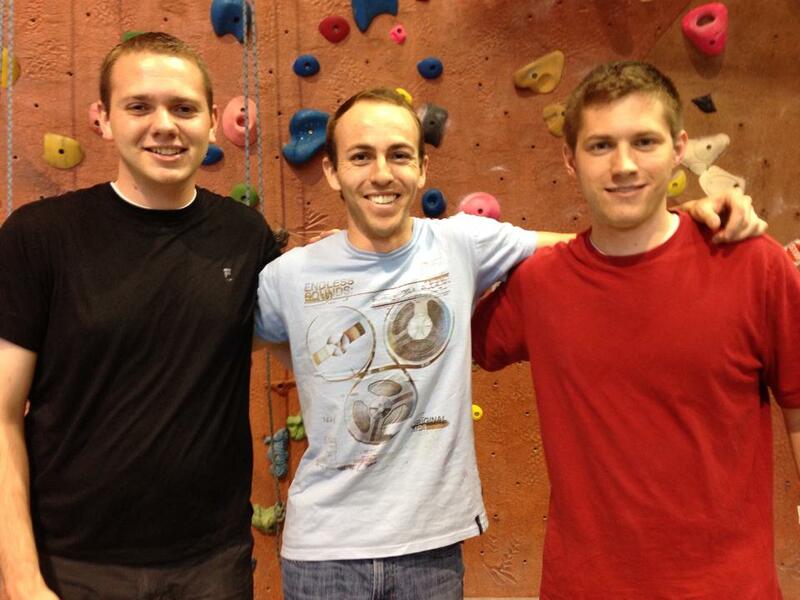 I went rock climbing for the first time with some new friends this month. 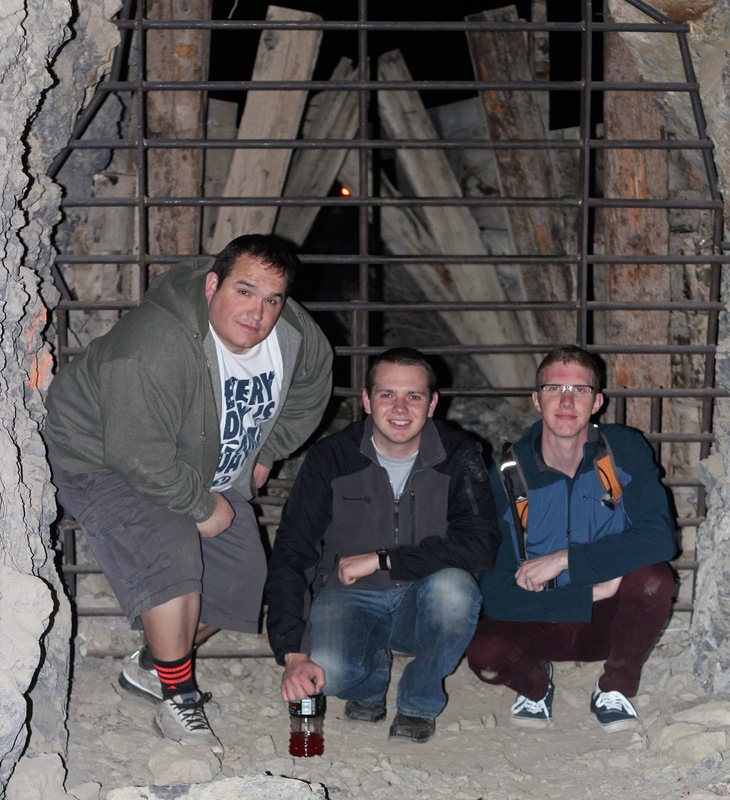 It was a blast, and I hope to pick it up and go regularly. 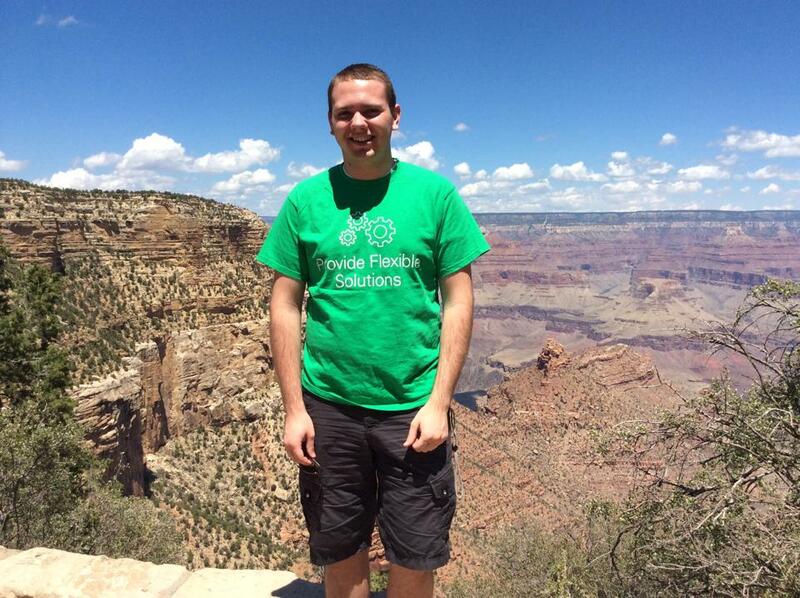 I moved to Austin, TX and started my first software development internship at National Instruments! It's a company that provides LabVIEW, a graphical programming tool for scientists and engineers. Also the company behind Lego Mindstorms. My team was really awesome, and I owe a lot of what I learned to them. 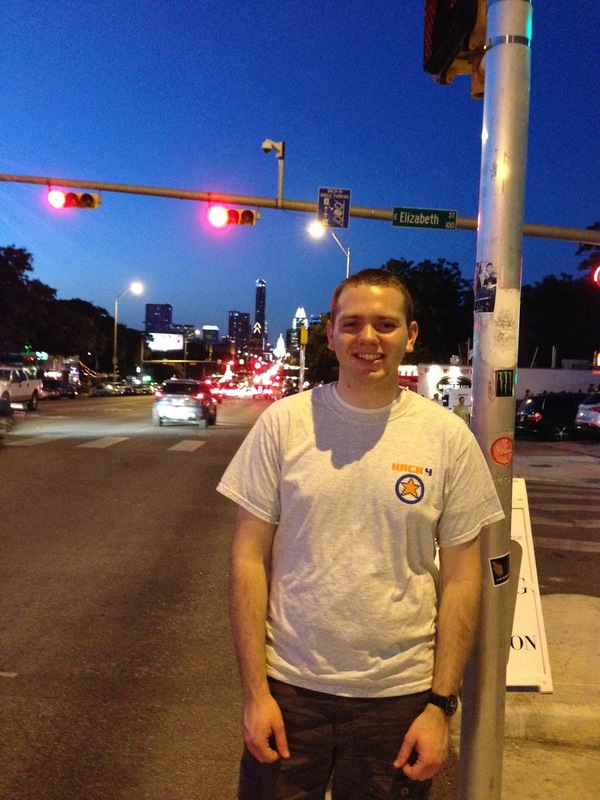 In the evenings I was able to go down and visit downtown Austin, the Live Music Capital of the World! 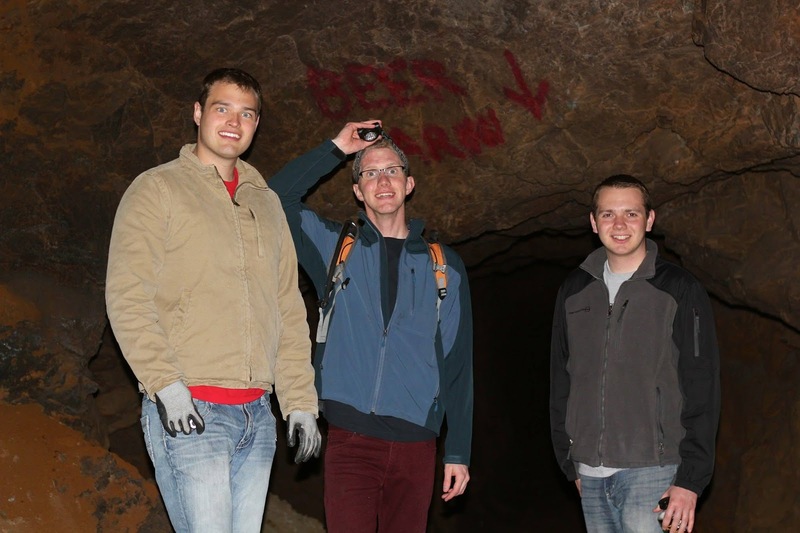 I also ended up with awesome room mates from BYU that also interned at NI. I also figured that if I was in the Live Music Capital of the World, I should pick up a new instrument--one on my bucket list. 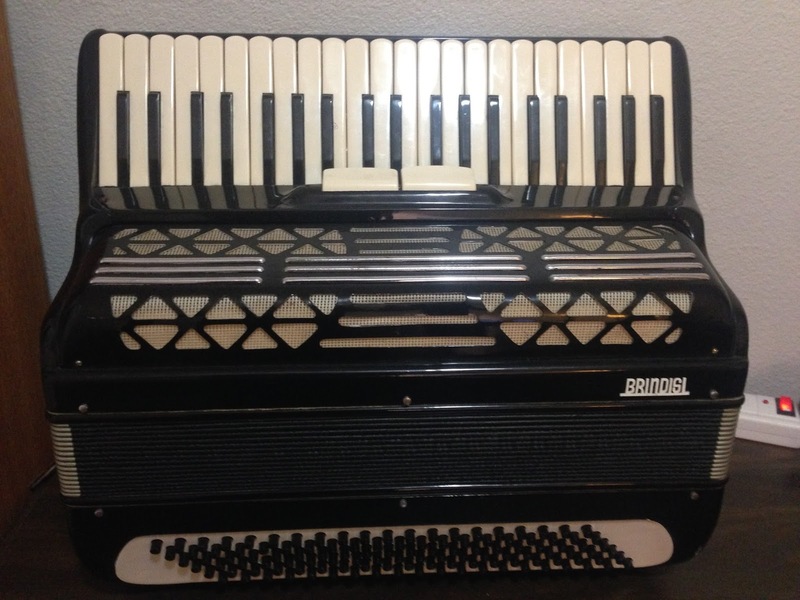 I chose the accordion! 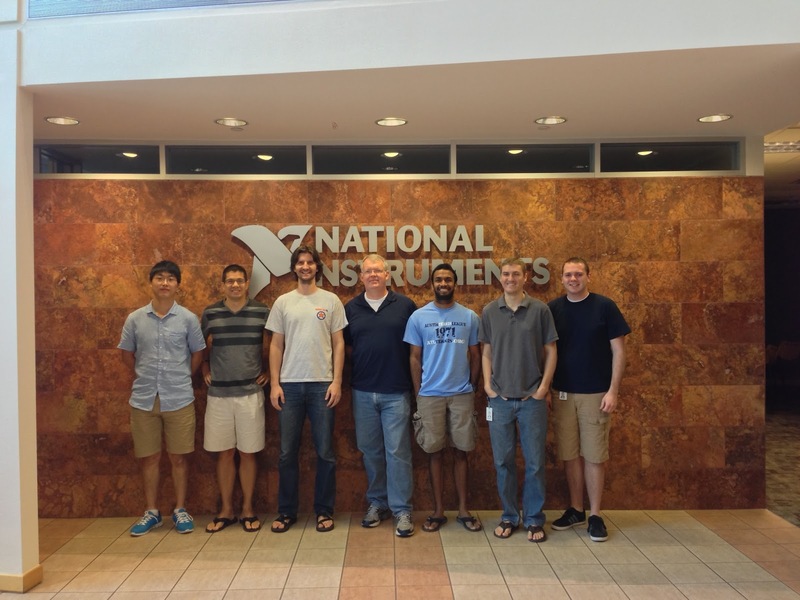 National Instruments provided several fun days for the interns, one of which was a field day, just like in elementary school! We played capture the flag and had a great time building friendships among the interns. 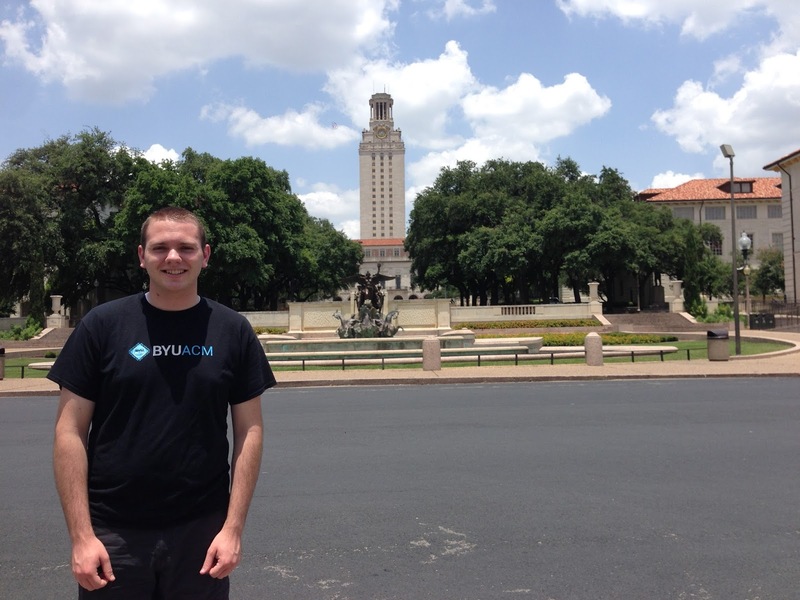 And I explored the campus of University of Texas at Austin. More crazy, on-the-edge stuff: I took a hang gliding lesson! 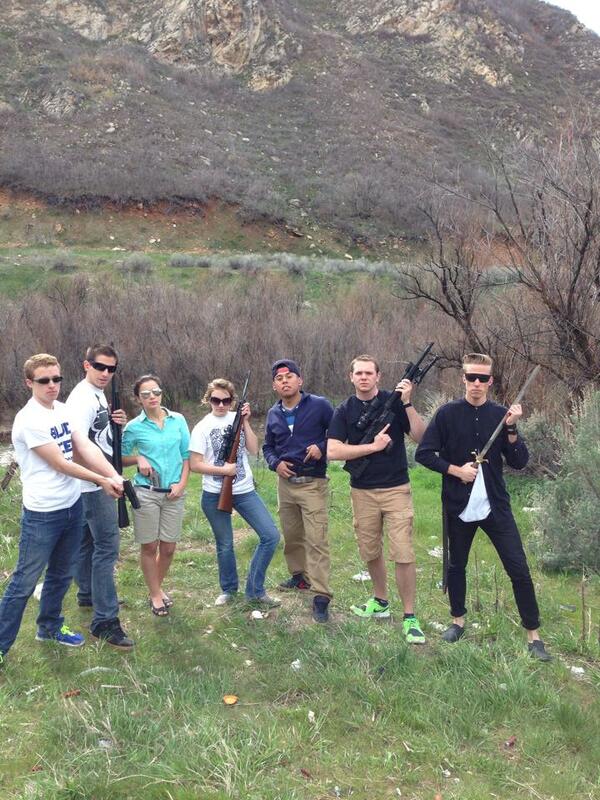 We went as a group and were able to run down a practice hill into gusts of wind and get a few feet off the ground. It was nothing too crazy, since it was just a beginner course. I caught up with some other LGBT friends in Austin and also saw my first outdoor play: Oklahoma! Also while in Austin, I participated in my first 36-hour hackathon at the National Day of Civic Hacking, an event organized by Code for America. The challenge was to come together with several other hackers and build something that gives back and benefits society and our communities. 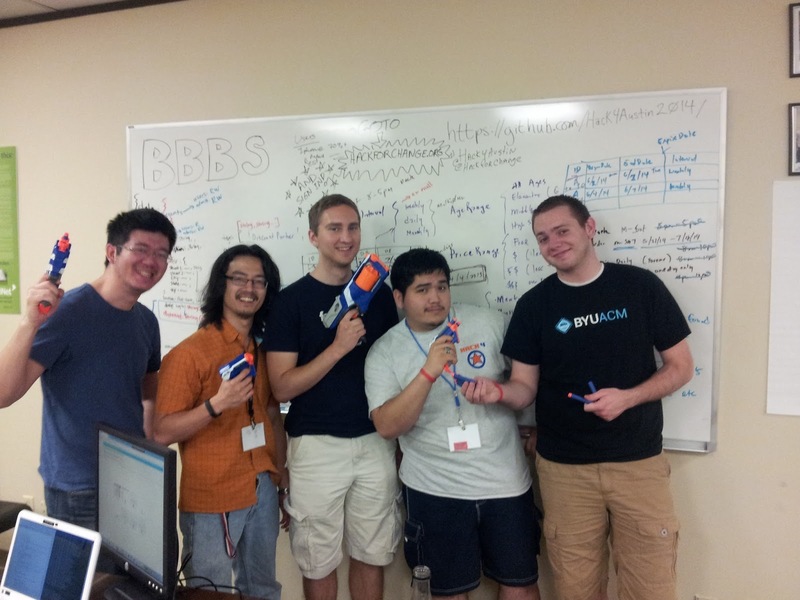 I worked with my team and Big Brothers Big Sisters of Central Texas (see their blog post about it here) to create an open-source web app that Bigs and Littles can use to find local family-friendly events. 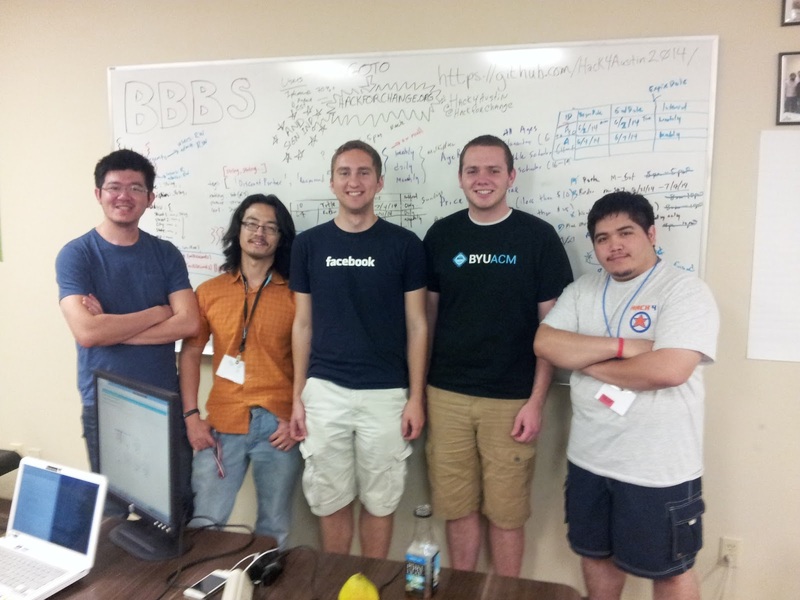 Our app won $1,000 for best use of the ESRI map API, and I donated my cut of it back to BBBS. At the end of my internship, I drove through Texas, Arizona, New Mexico, and on to Nevada. 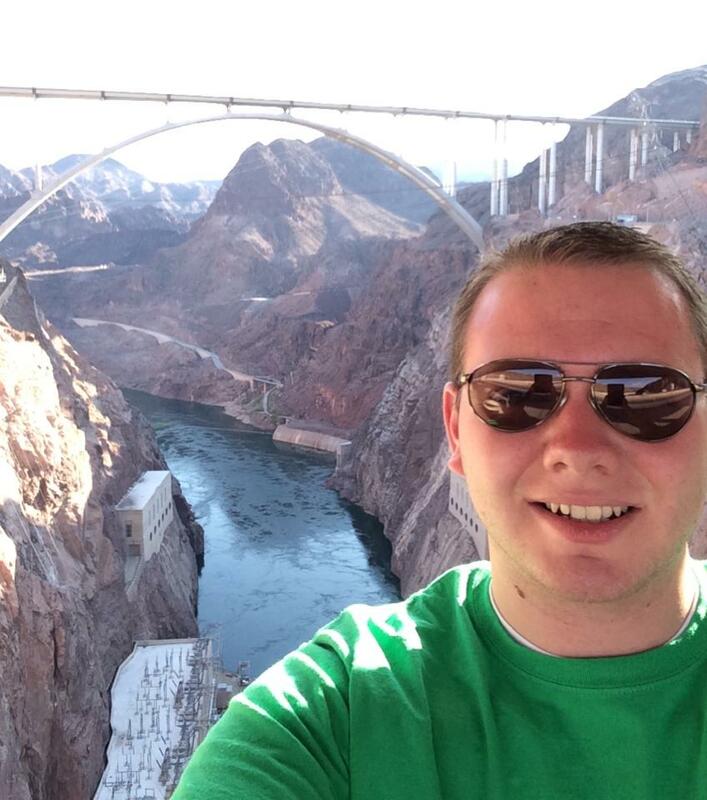 On the way I stopped at the Grand Canyon and the Hoover Dam! 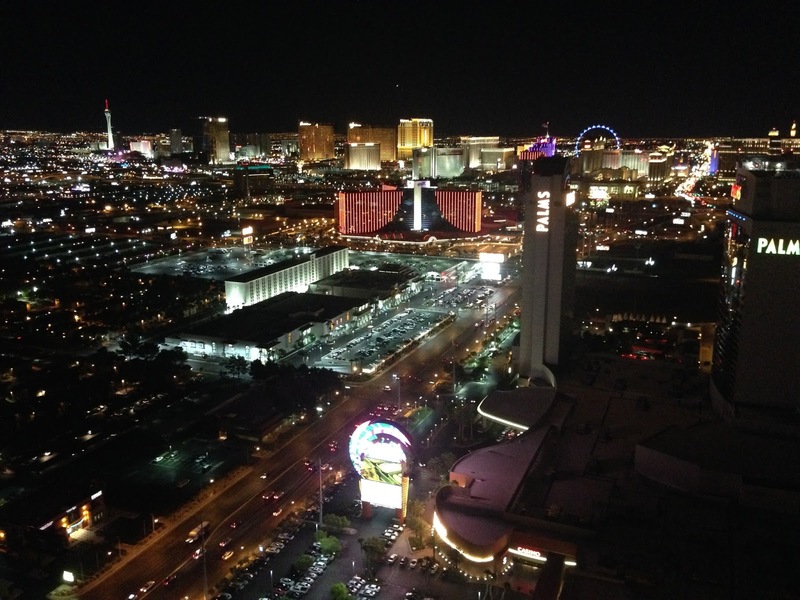 In Las Vegas I went to the largest, oldest, and most (in)famous hacker conference: DEFCON. It's something that I've wanted to do since getting into computer science. It was expensive, but a tremendous experience. I got to learn about what I love, and I learned new tricks for getting computers to do what I want them to. September was a good month. 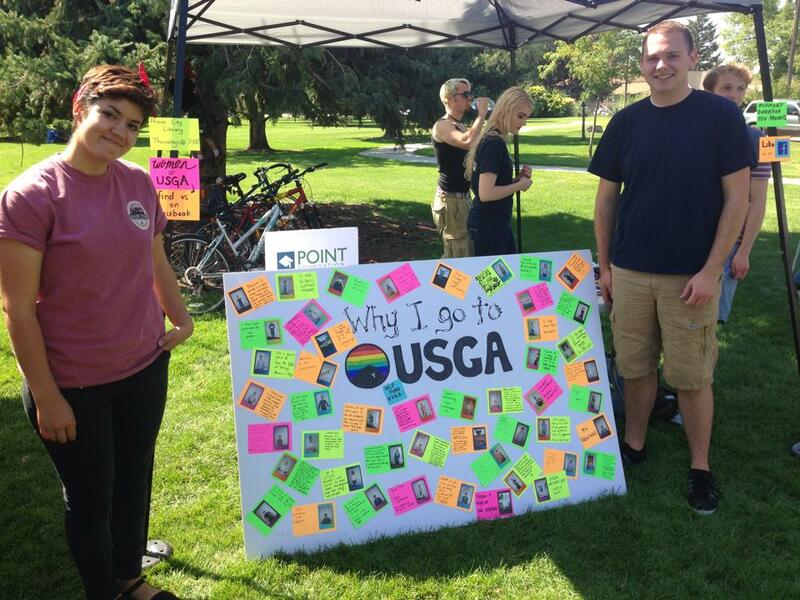 I started school at BYU again, and I got involved with its unofficial LGBT organization, USGA. Earlier I wrote a post about my first experience at USGA, and I decided to get involved in the leadership. Having defined what the rainbow means to me, I felt more comfortable getting to know other people's perspectives, so I went to my first Pride festival! Provo's pride festival was fabulous. It was very family-friendly, and I got to man the USGA booth for a few hours. Pride has a new meaning for me. Rather than not humble, it has taken on the meaning of not ashamed. Sometimes we as LGBT people are forced to create our own comfort in hostile or unfriendly environments; sometimes this comes off as us flaunting our sexuality or shoving it in others' faces. I understand the discomfort that can occur because of such display of sexuality -- it's what I've been living my whole life as a gay man, so please excuse our few days of pride when we create our own comfort. I have been serving with my LGBT brothers and sisters as the Faith Committee Chair. My committee organized the At the Forefront event, where we had a guest speaker (Dr. Roni Jo Draper) come and lead a discussion on how ward leaders can make church a more comfortable, safe, and welcoming place for queer/SSA individuals. 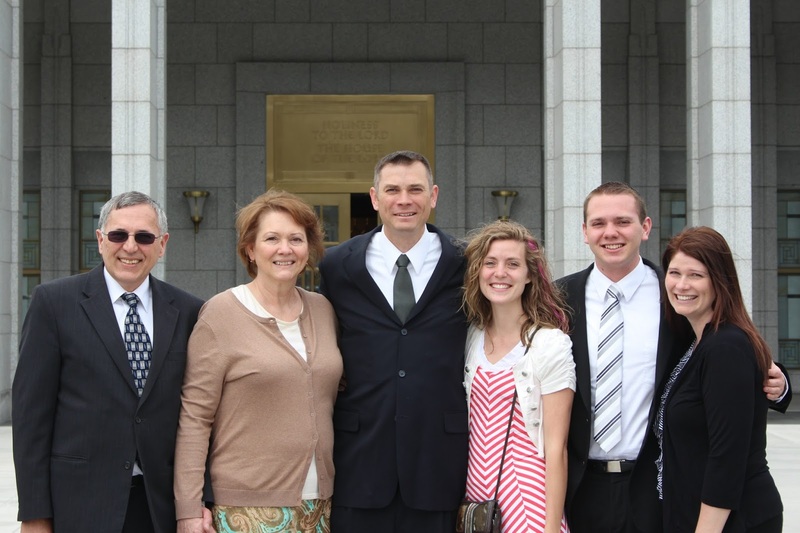 She is a professor in teacher education at BYU and is a great ally and advocate. Read the blog post about it here, and listen to the presentation/view the slides here. 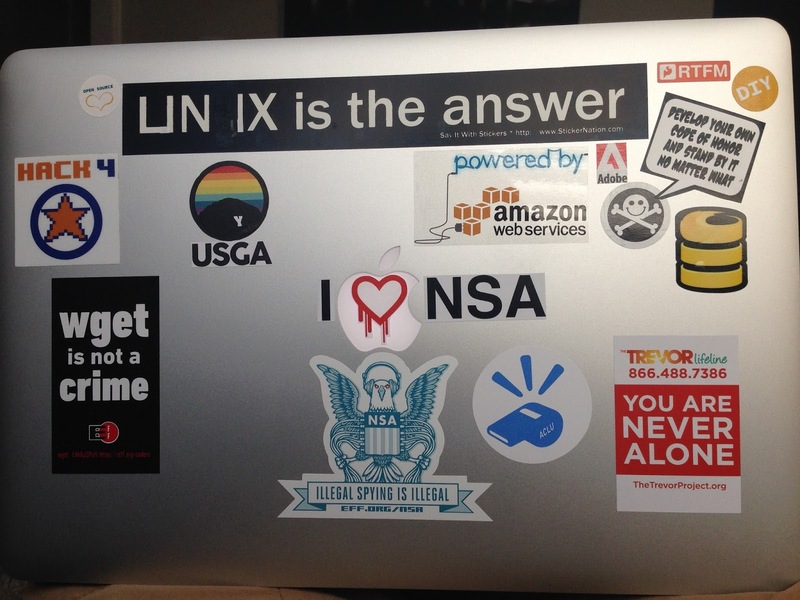 I also decided to personalize my macbook after a year and a half with some stickers I had accumulated. It sums up several aspects of my personality pretty well. In the past, I have not really known how to answer the question "What is something unique about you?" when introducing myself. Now I find suitable the following: "I'm a spanish-speaking gay mormon hacker accordionist that is passionate about open-source software development."